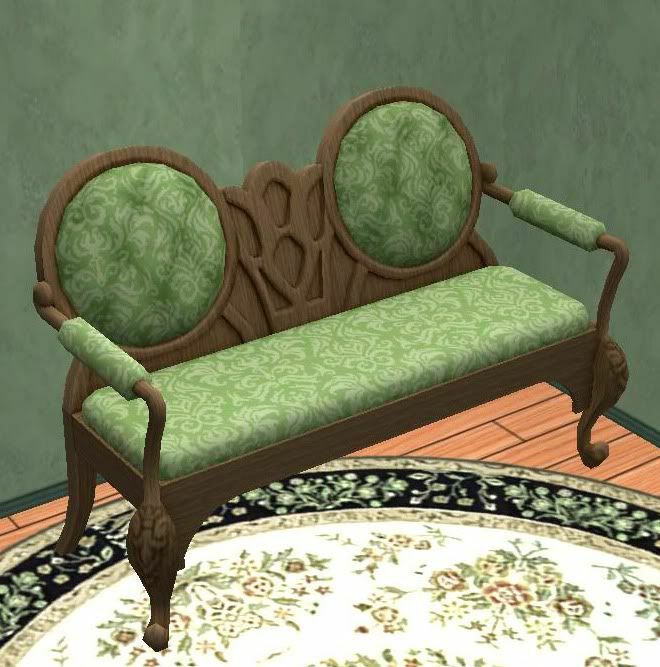 This is The Sims 3 Store Victorian loveseat for The Sims 2. Enjoy! That download link is again or still broken. Could you pleas fix it? And I can't see the pictures. I think it's because of photobucket and hopefully come back soon. Sorry, I'm afraid that file is lost. I'll leave it up in case anyone has the file and wishes to re-upload.